Hiking is one of the most beloved pastimes ever, but getting lost is not. Unfortunately an increasing number of inexperienced tourists can’t find their way back when hiking, which is why we’ve decided to give you our top 10 tips on how to survive being lost in the woods. 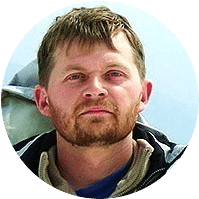 Planning and getting the right gear are the most important things to up your survival chances, but we’re also letting you know how to find water, food, build a fire and a shelter, so keep on reading. Once you’ve decided to embark on your own glorious adventure in the woods, you should do your best to research the area you’re going in. That is especially important if you’ve never been there before, but it’s also something you should do even if you’re somewhat familiar with the area. Ask people who’ve been there recently. 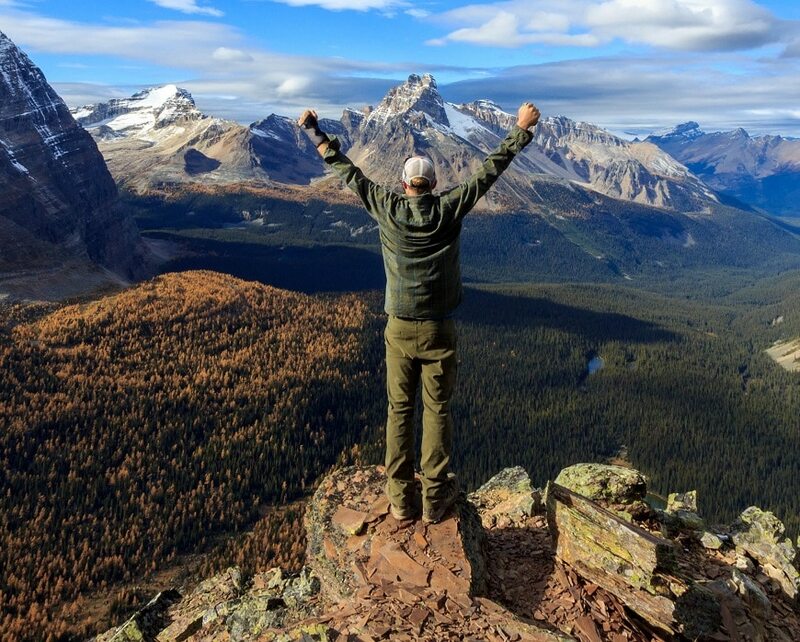 Browse a few hiking diaries. 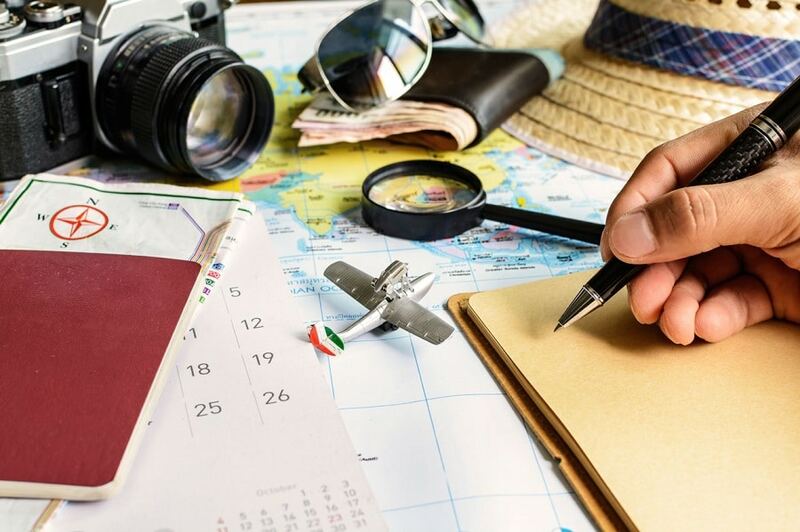 Give travel forums a shot – most people there have valuable insights. Try to find more info about the area on Google. 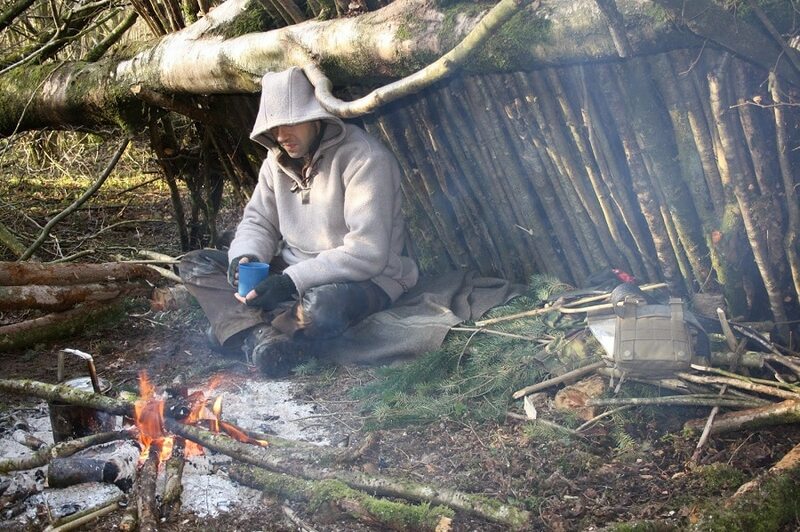 If you can build a shelter fast with the raw materials you find lying around. If you find firewood easily or not. What are the general dangers and hazards associated with that area. What creepy crawlers reside in the forest. Where you can find fresh water sources. Letting friends and family know where you’re going, how long you’re staying and your most likely route. Providing the same information to the local ranger. Don’t neglect these advice, they really are essential when it comes to being rescued. Otherwise, people may just as easily assume you’re fine because we all like to think that no news is actually good news. 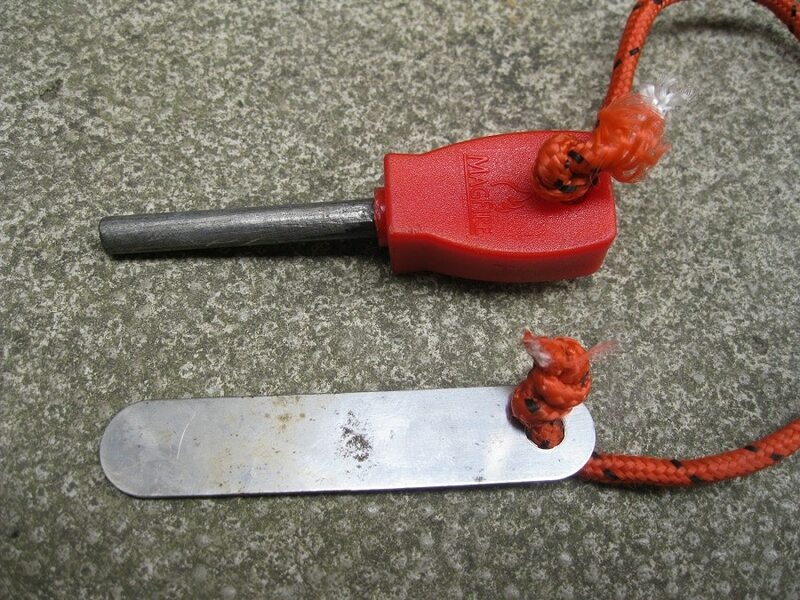 This item is essential for finding your way without much hassle, provided you know how to use it properly. So the first thing to do would actually be learning how to use a compass and map in order to triangulate your position and find your way to safety. 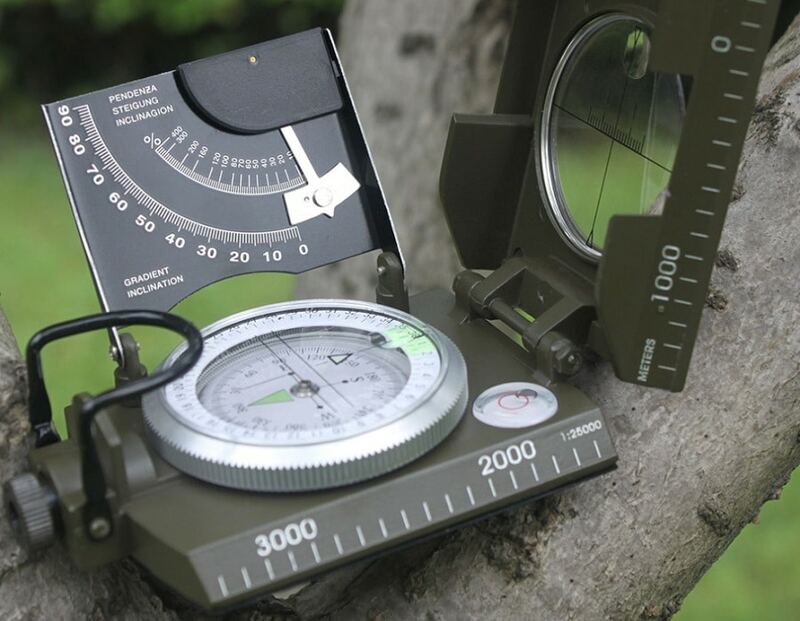 However, another thing you can do before getting lost is to always check your position on the map and use the compass to register the position of your car, camp or general exit from the wood. Remembering and constantly logging the direction where you came from will help you return to point zero. You can read our expert reviews of the top compass in our earlier post to help you in your choices. 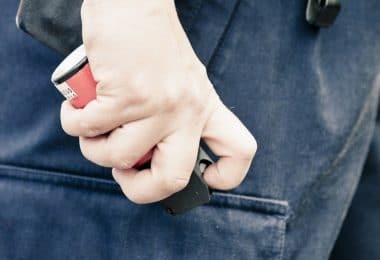 This easy to carry piece of equipment is another life saver, given the fact that it will help you light a fire without much trouble. Being typically manufactured from either alloyed steel or high carbon, these materials enable the easy production of sparks. You can then transfer these sparks on a tinder nest and start a fire. This item is incredibly useful if you don’t have matches with you, or if you can’t use them during heavy rain or high winds. Plus it works even better than a lighter, it’s not voluminous and pretty lightweight. To help you make the best choices, see our reviews of the best fire starters. Getting a sprain or a fracture. All these typical wounds are reasons why you should always get a first aid kit with you, even more should you get lost. Cut branches and twigs to start a fire. You should always have your cell phone with you, but don’t forget to bring an extra battery and to charge it before you leave. That way you can keep in touch with people and let them know if you can’t get out of the woods. But a better means of communication is a CB radio. For people who are looking for adventure in remote woods, where they haven’t been before, and with little to no coverage for average phones, a SPOT Messenger does the trick. That’s like a personal locator so it’s the most proficient way of signaling your presence to authorities nearby. For the best solar phone chargers that won’t let you down, see our earlier article on this. More dangerous hiking and climbing. Don’t mess with your health, and don’t assume that you can get home in time for your next dose. Prescribed medication is vital and makes the difference between life or death. 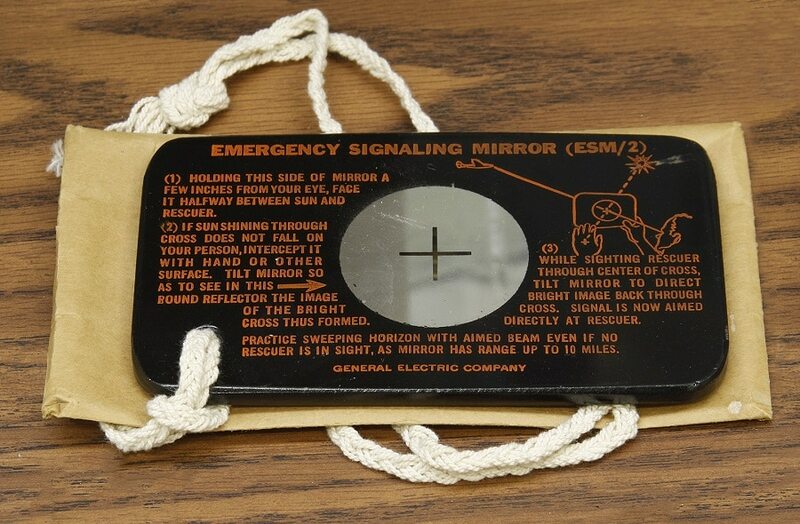 An easy way to let other people know where you are without making much noise is with a signaling mirror. A fire works better if you’re alone and farther away from civilization, but this mirror is more appropriate if you’ve just lost contact with other members of your group. Is more durable than a normal blanket. Is both waterproof and windproof. Prevents the possibility of hypothermia. 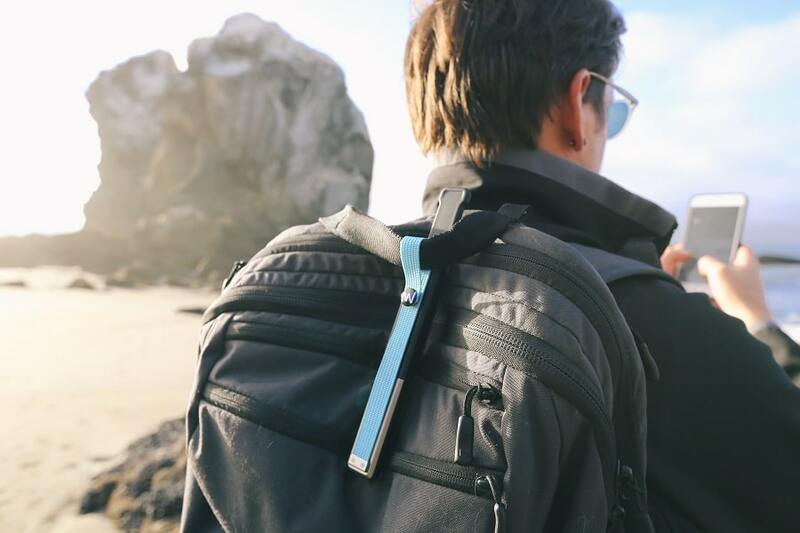 These easy to carry tablets that don’t take much room in your backpack are essential tools whether or not you can find your way back without problems. Drinking clean water will ensure and increase your survival chances, because in most cases finding your way equals resisting for long enough. We’re not even going to bother arguing why starting a fire is fundamental in the wilderness, but you need something to start it with. 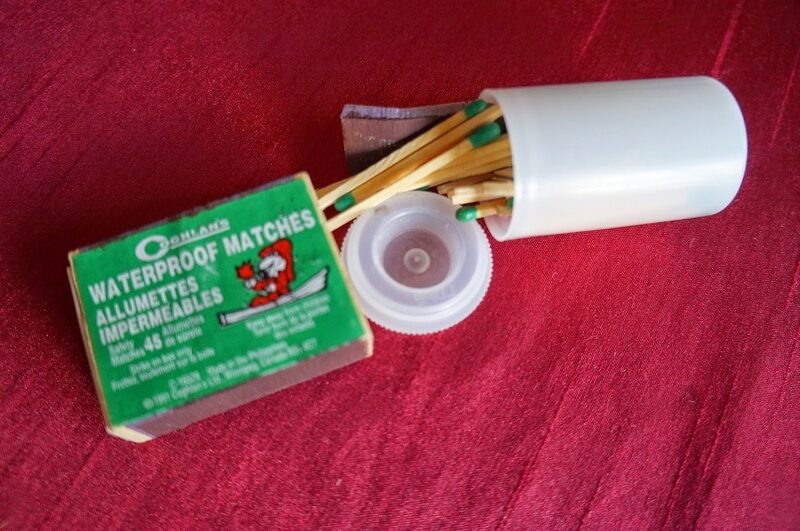 Waterproof matches are better seeing as they’re more resistant, sometimes bigger and don’t get wet. Check out our piece on how to choose the best waterproof matches to give you more options. Along with a signaling mirror, having a whistle with you is another easy way to let people close by know where you are. But a whistle can also help you scare away wild animals that may consider attacking you. The absolute first thing you need to do when you’ve noticed you can’t find your way is trying to keep a cool head. Frantically jumping from one thought to another will cloud your judgment and prevent you from taking the best decisions to increase your survival chances. Have you ever seen those movies where people get lost, panic and roam around in a circle for days on end? Mark your current location with something like a scarf or bandanna. Try to figure out where the cardinal points are by using a compass. If you don’t have a compass, use the sun and stars. For instance, if it’s early morning and the sun is on your right, then you’re facing North. The North Star also indicates its namesake direction. Of course, all of this works better if you know the four cardinal points: North, South, East and West. You can easily find them if you’re watching the sun – where it rises from and where it sets. If the tall trees prevent you from seeing the sun, you can also make an educated guess regarding your position by observing the places where moss grows, as it’s been known to indicate north. 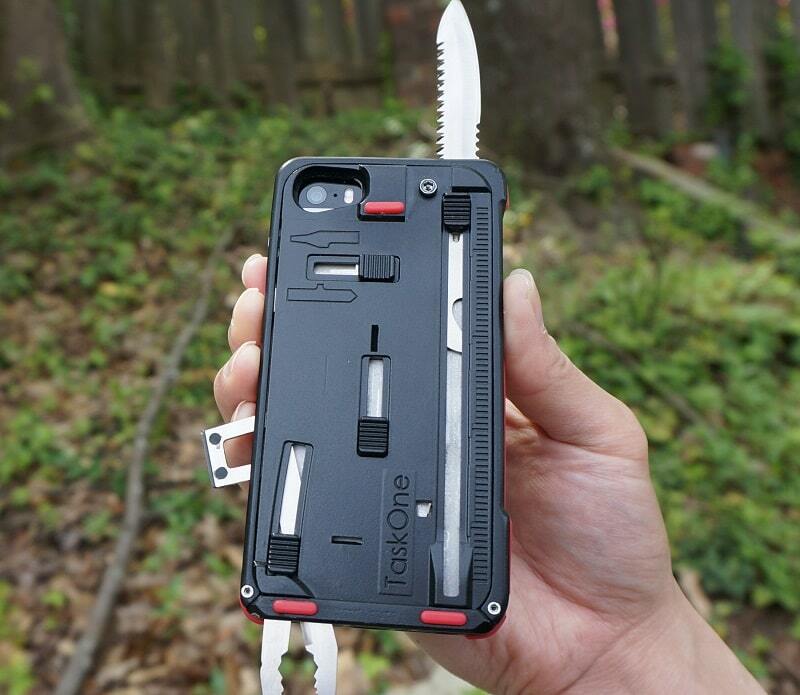 If you’ve just gotten lost, the best way to maximize your chances of survival is staying put. On the other hand, if you’ve been lost for more than a week, you can’t signal your presence, can’t find water or food, and no one knows where you are, these can be sufficient reasons to start exploring. You know how to expertly use a compass and map. You’ve marked your way with various items. You are most likely being sought for. 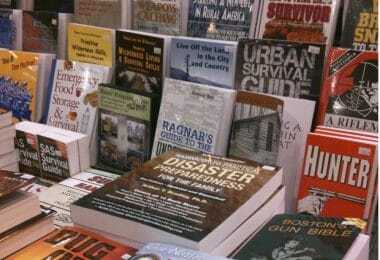 You can be more easily found if you’re not playing hide and seek with your rescuers. That being said, don’t try to re-enact a bad horror flick and separate from the people you’re with, each trying to find the best way home. That never turns out right. Even if it’s pretty hot outside and rather far from sundown, you shouldn’t neglect building a big fire. That way, you can scare wild animals that might smell your food and decide to attack you, meanwhile signaling your presence to people who might be nearby. Besides, it’s better to start early on and make sure you can actually build that fire instead of waiting until it’s darker or colder and then realizing you can’t do it. So searching for dry wood is something you should consider immediately once you’ve set camp somewhere. Coals are even better if you have access to them. But whatever you do, don’t use moist or green wood, because that doesn’t have the same caloric power, meaning it won’t keep you warm and you’ll constantly have to throw in additional fuel. You may think you have enough firewood to keep the fire going for the whole night, but chances are you’re wrong. Unless of course you’re a fire building expert. But the best way is to double the amount of wood you already have. The best place to finding dry wood is under the layer of vegetation that’s beneath the main canopy of the forest you’re in. 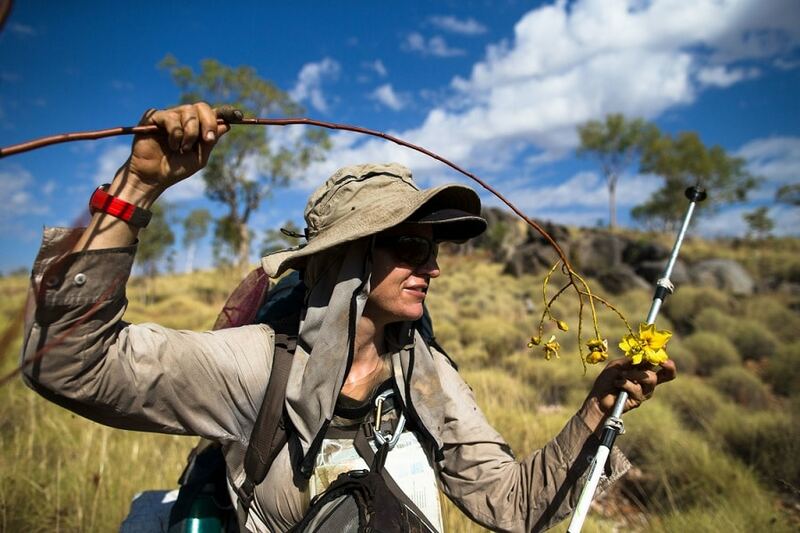 If you can’t find dry wood, dry dung or bark works just as well. If you want to give out signals, build a very strong fire and then start adding green wood or green leaves that will give out a lot of smoke. Deadwood is also better to keep your fire going. No matter what types of woods you’ve adventured yourself in, you can generally find lots of it at hand. When it comes to the size of your fire, a small one is easier to maintain since you don’t constantly need to add new logs to keep it going. However, if you have plenty of firewood, a bigger fire can keep you warmer and will signal your presence better. Try not to start a wildfire. If you’ve ever seen one of those spread out, you’ll understand the purpose of this warning. It really destroys everything in its path, especially if it’s a windy day, and the way in which it spreads is quite unpredictable. 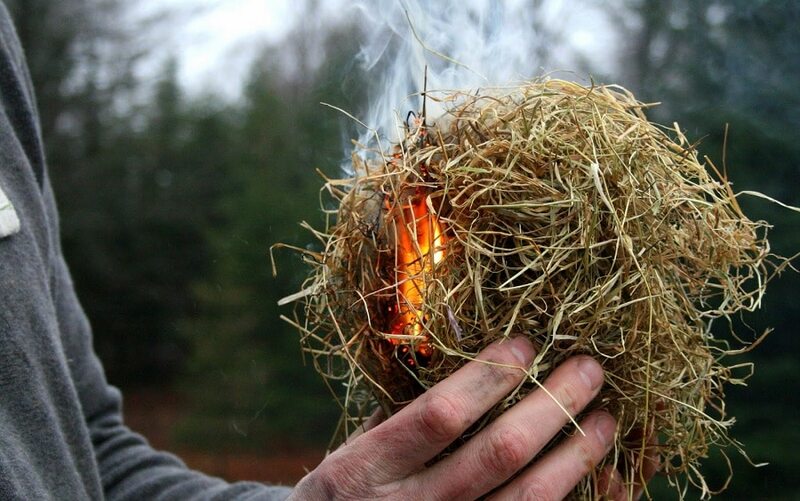 As such, start your fire in a clear opening or meadow and don’t overfeed it with fuel. Strong noise, powerful light – try everything. A good thing to remember is the universal distress signal in the wild: the number 3. Making three piles of anything or triangles from various materials lets people know you’re lost. Bang rocks or branches to something metallic. Build 3 fires in a triangle. Find a triangle made out of 3 trees, and tie a white scarf to each of them. Leave a written message on a rock or on a tree bark. Make 3 piles of branches set in a triangle. Make a fire to send out smoke signals. Make a triangle out of 3 piles of rocks. Shoot your rifle 3 times consecutively. Use a signaling mirror, and reflect the light in groups of 3. Whistle in groups of 3. The first step in order to find water is to go look for it. We know we previously advised you that it’s better to stay put, but that doesn’t mean you literally have to remain in just one place. Exploring the general area you’re in is actually a good way of finding new things that may prove useful, apart from water. For instance you can find traces of people who’ve been there and left behind bottles, rope or lighters. Make sure you hoard these items, and bring them back to your camping spot. Be frugal with your water supplies. Drink one liter per day from your provisions instead of two. 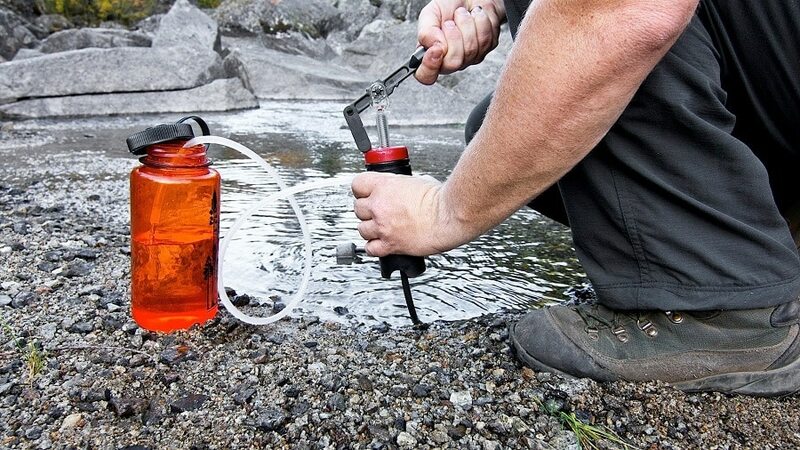 Find new fresh water sources immediately. Don’t wait for the whole 3 days of drinking nothing to run out. Locating a water spring, as it’s not uncommon in the woods. Follow the moisture or traces of water on the ground. Following birds or other small wildlife and see where they drink. If you can find fowl that’s even a better indicator. Locating something like a running stream of water, seeing as it’s cleaner than a pond. On the other hand, you can’t exactly be sure it’s 100% bacteria free, so you might still get some cramping or stomach bug. On the other hand, you can risk that if you’re really at the end of your rope and haven’t found any other way. Adding some salt to the water, in order to separate it from whatever sediments it might contain. Salt also has disinfectant properties, but don’t add too much or otherwise it will just dehydrate you. Boiling your water, for at least 5 minutes from the moment it starts to boil, not from the moment you’ve placed your pot on the fire. Making a DIY filtration system from straws and grounded coal. 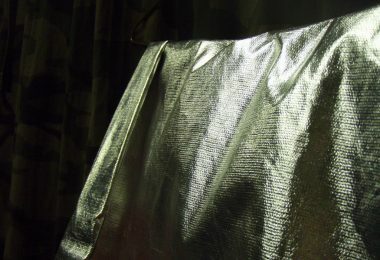 Placing the water in a plastic bottle and letting it heat in full sun for about eight hours. The sunlight and heat will kill most bacteria, although not all of them. Making sure you don’t get a heatstroke. Reducing the risk of hypothermia. Staying safe from insects and bugs. Taking cover from rain, especially if you don’t have the right clothes. Uplifting your spirits and feeling protected. 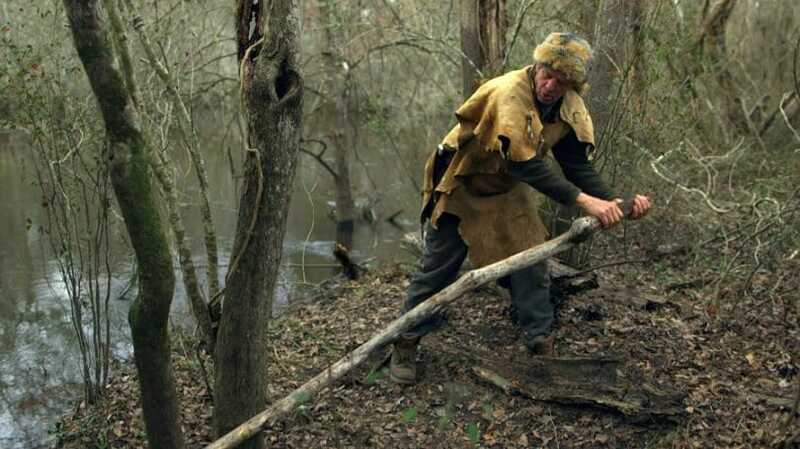 The good news is that the woods are the perfect environment for finding all sorts of tools and raw materials to build your shelter. Find a tree that’s fallen down or that’s leaning towards the ground. Make sure the tree is stable, and start building a shelter by placing branches diagonally on the trunk. Add smaller branches on top, then brushwood, leaves and even moss to better insulate your shelter. Brushwood, green leaves and moss are amazing for making your shelter waterproof and windproof. Besides, if it’s hot outside it creates a shaded, cool place for you to stay. 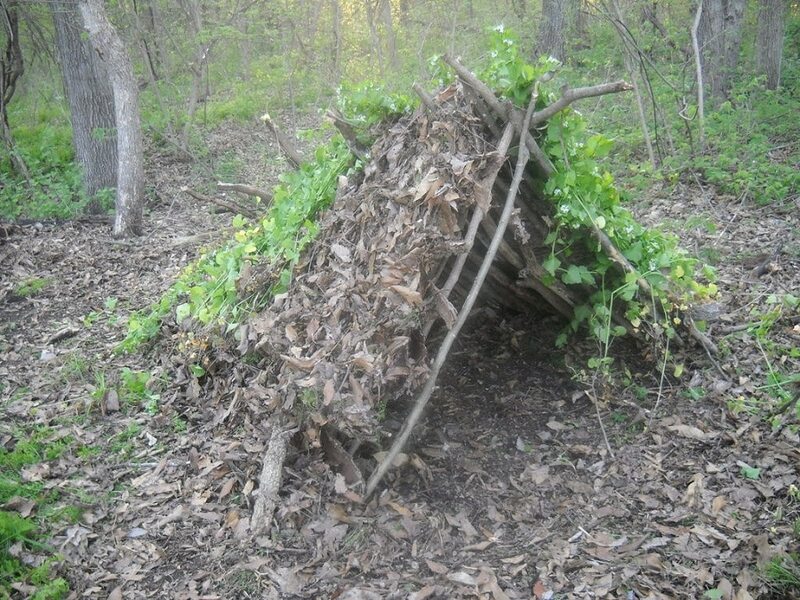 Try to build the shelter so as it doesn’t leave too many openings. You can also find shelter in a cave, provided you’ve done a thorough check first and haven’t found traces of other big animals using it. Make sure there aren’t any snakes, spiders or insects inside either by checking dark, moist places inside where they may take cover. Make sure your shelter is still visible for rescue teams. If you’re not sure that something’s good, don’t eat it. Better hungry than dead. Eat insects like grasshoppers or termites – you can even cook them before. Don’t eat insects that bite, sting, or have bright colors. Stay away from any kinds of mushrooms and berries. Is this Really The Order to Do Things? We have given you our top 10 tips on how to survive if you accidentally lose your way in the woods, but that’s not necessarily the order in which you have to do them. For instance, building a shelter is more important than marking your position if it’s close to getting dark. However, the advice given here is essential and is based on thorough research, as well as on personal experience. Just make sure you apply these tips to your own personal situation, as they function more like broad guidelines and aren’t set in stone. Otherwise, stay safe, don’t panic and know that there’s always a solution to your problem.